Out Of State Lobbyists View here. Out Of State Employers View here. State Employee Agents View here. 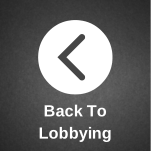 Lobbyist & Employer Lists View here.